Most people never forget the day something tragic happens to their child. Little did we know September 19, 2002 would put us on a never ending journey. What started out as a normal morning that day, ended in exhausting weeks and months of the unknown. 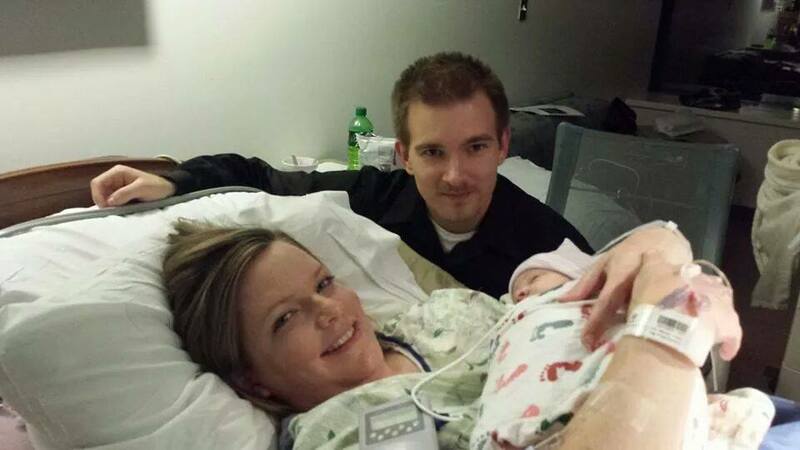 My first child Jared was born five weeks premature, after complications of preeclampsia. Even though he made his debut into the world much earlier than anticipated, he was the image of health. He weighed 5 lbs and 15 ounces, with healthy lungs and heart. He incurred a small bout with jaundice, but other than that everything was seemingly great. On September 19, 2002, Jared was approaching 9 months old. He played that morning, with no warning signs of what was about to happen. Shortly after he laid down for his nap, I heard a very odd sound coming from his room. After a few moments, I went to see what the sound was. I was in total shock at the sight in front of me. Jared was in a full seizure, jerking about in his crib, and foaming from his mouth. His dad was home at the time and called 911. It seemed like an eternity, before the ambulance arrived. That seizure lasted more than ten minutes. 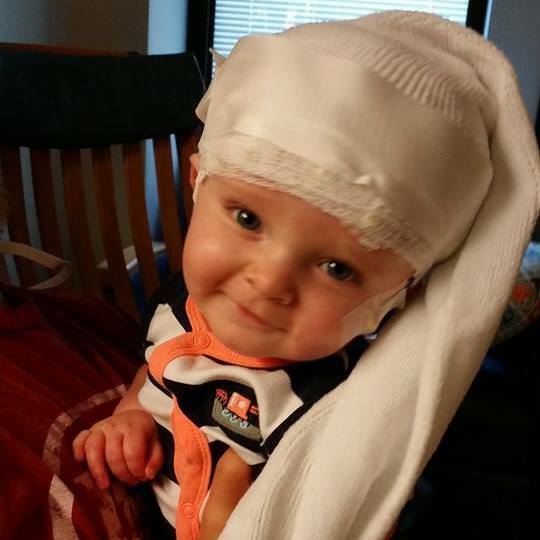 Once at the hospital, doctors weren’t sure what had caused his seizure. His cat scan revealed what was thought to be blood. 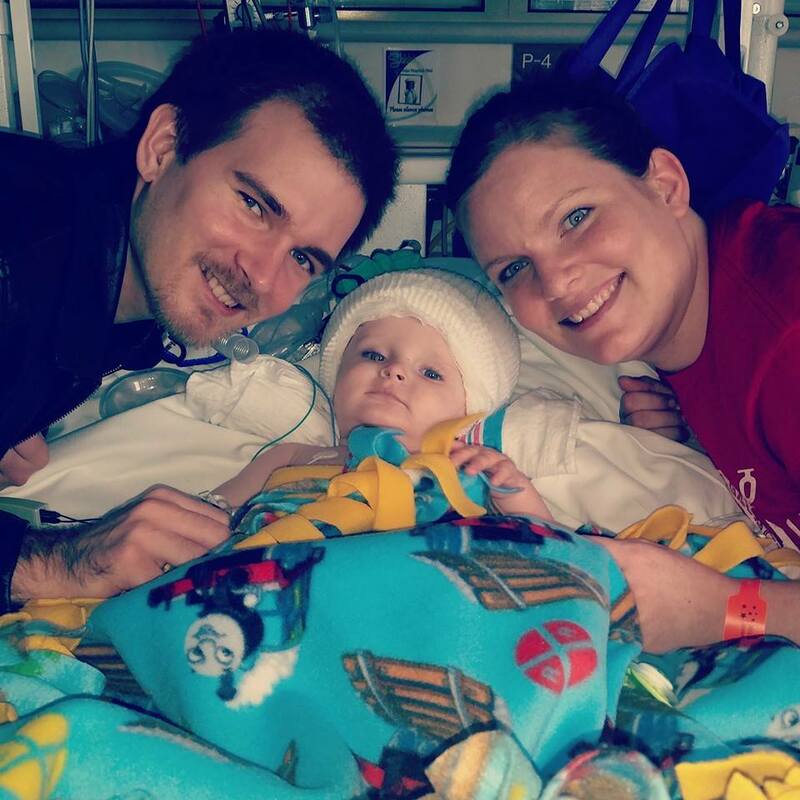 He was transferred to a larger hospital, into a PICU unit. An MRI was done and we were told he had bleeding on his brain. After several days in the PICU, hospital social workers started questioning us as to what had happened to Jared. Jared moved down to a step down unit, and things started to get weird. We were being treated very oddly. Jared had been at the hospital for a week, when the local sherriffs’ department showed up and said that someone at the hospital had reported a possible shaken baby case on us. We were in total shock. Within days we were in court being asked by a judge if this had occurred. Of course it hadn’t. They put the poor child through a whole body x-ray to see if any broken bones had healed over from past injuries. The case was considered unfounded, and we left the hospital with Jared after close to two weeks has passed. The watchful eye of social services followed. Months went by and Jared did well on his anti-seizure meds. An MRI follow up was done, and to our surprise, the blood was still there after months. That’s when they knew there had been a terrible mistake. Jared had a tuber, not blood. A little more time went on, and at Jared’s next visit, it was discovered that Jared had odd white spots on his back under a wood’s light. That’s when the words tuberous sclerosis came up. Of course, back then there really wasn’t that much info out on the web, and most of it was very traumatic information. Jared went on about his childhood under the watch of his neurologist. He did very well, with few seizures and few tubers. As he got older things did change some. The skin abnormalities have come out (angiofibromas, café au lait, depigmentation, some forehead plaques), and some learning problems have been noticed. Jared did so well on the seizure side of things; he went for years without an MRI. Everything changed on December 26, 2011. Jared started having seizures and was rushed by ambulance to the hospital because he wasn’t breathing. It was determined that he had strep throat and had outgrown his seizure med levels. An MRI was done, and they found a SEGA. The SEGA didn’t cause the seizure, but it most likely wouldn’t have been known about, if not for the seizure, until it caused problems. 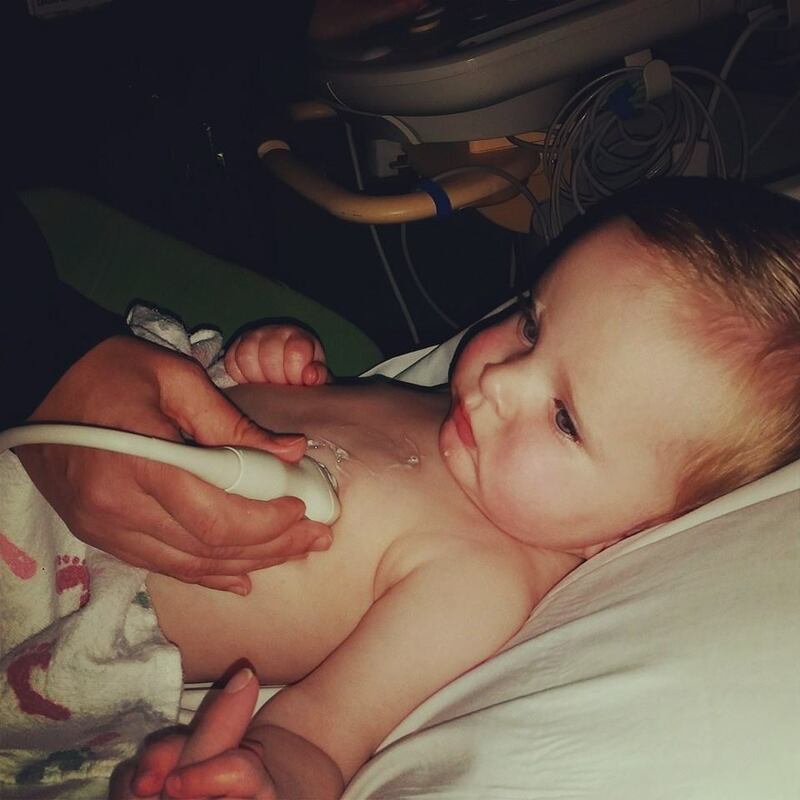 Initially he was just watched, but then we saw a pediatric oncologist who ordered a new MRI. It had been eight months since the seizure sets, and Jared had three SEGA’s by then. He started afinitor, and as of March 2013, his SEGAs have drastically shrunk. In June he will have a new MRI and go from there. Jared accompanied me to the March on The Hill in 2013. He saw how government works, and was amazed at all of it. We have had several publications about our story recently and I am glad to see TSC getting attention. When I took on Chair of the TS Alliance of Virginia, I knew then that I would have an uphill battle. But with a little effort change can happen. Jared is a typical 11-year-old child now; he has some issues, but we are grateful for all the new advancements in TS world. His father and I divorced years ago and have given Jared a large extended family. 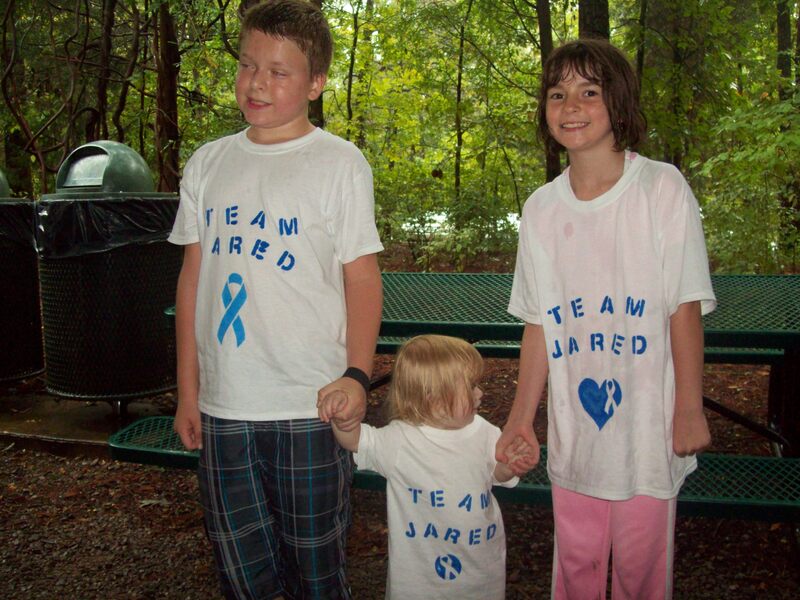 Jared is a special child, with lots of family supporting him. I know one day he will help out others. He helped me stuff and mail out envelopes for our Virginia Educational Meeting in June. He said, “Wouldn’t it be great if all these people showed up to support TS?” The world needs more caring, compassionate 11-year-olds like Jared.